By the end of this week fall will be here... Can you believe it? It is my absolute favorite season and always has been! But this summer was pretty spectacular. We were lucky enough to take not one, but two trips to the beach. The first one, in June, was a great trip with family on my husband's side to the San Diego area. It was so much fun and we packed a lot into it with the grandparents, cousins, aunt and uncles, and great grandma. But there is just something about winding down the summer with just the three of us and three days of doing absolutely nothing, other than hanging out at the ocean in Orange Beach, Alabama. We did just that the week before school started back up. It was nothing short of perfection. Our first night there we kicked off our trip with a quick family self portrait session! I treasure these pictures so much and love how they turned out! I have to give props to my assistant photographers... Campbell (our 11 year old son) photographed Rob and me and Rob photographed Campbell and me. The rest of the images (including the family tripod shot) were shot by yours truly. Sometimes it is hard for me to get in front of the camera, but I'm so glad I did. We even ordered nine of them as a canvas cluster that is now hanging in my studio so I can look at it everyday! I'll be sharing the canvases with you soon in a separate post! These boys are growing up before my and your eyes. I can't even remember how many sessions we have done. But they are always full of energy, as sessions with boys should be! And Jenny always styles Matt, Aiden, Logan and herself so perfectly! Love these four! Ready to book your own family portrait session? Contact the studio at (214)341-0955. To view portfolio and session details visit www.tracyallyn.com. This weekend kicks off my absolute favorite time of the year... Fall. What's not to love? 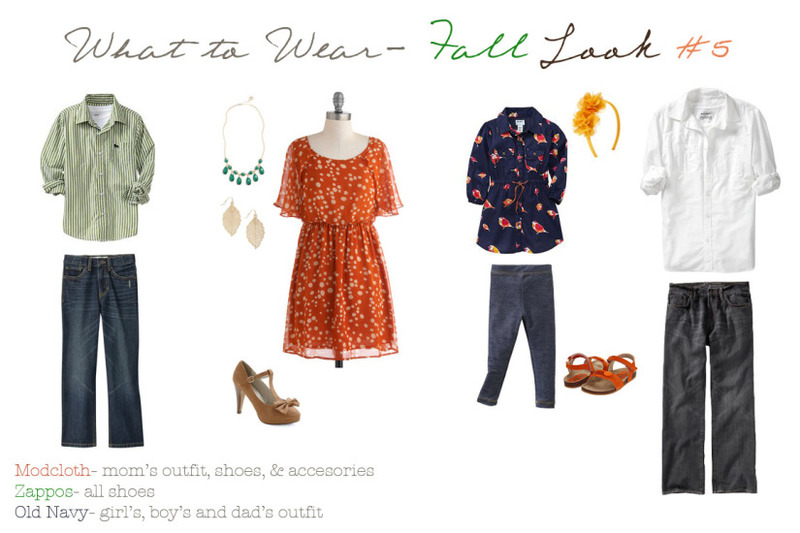 The leaves will turn, the air will cool (eventually), and clients can wear layers... Which I happen to love. 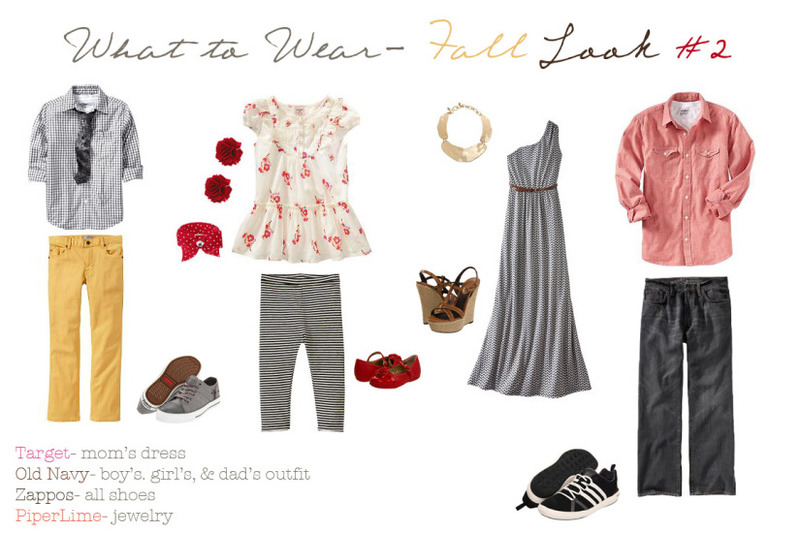 So I wanted to share a few style boards with you to give some ideas of how to coordinate your family's fashions for a photo shoot... Without being all matchy-matchy. I love how each look incorporates different patterns and solids. 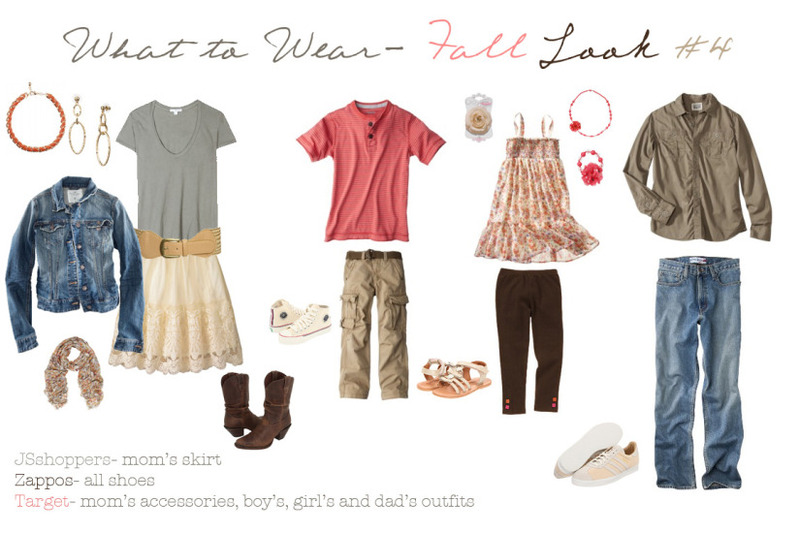 And each look is still cool and comfortable enough for Texas in September and early October. 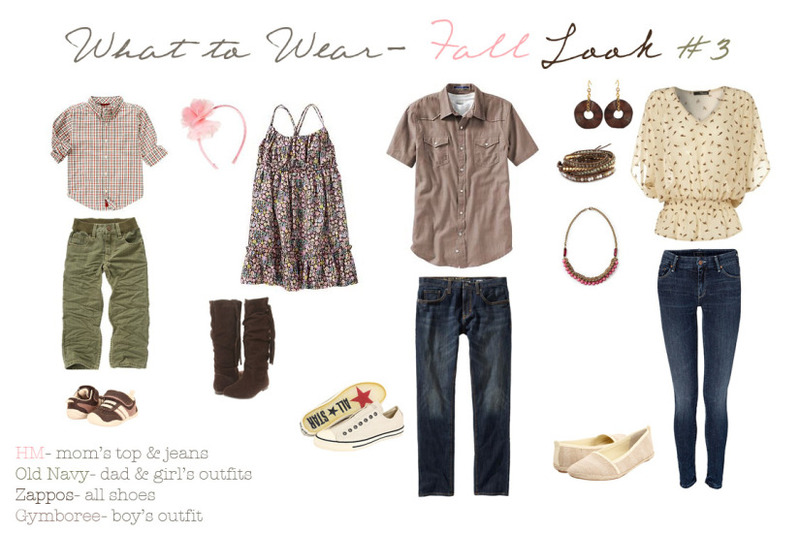 These looks can be changed up and layered with cardigans, scarves, hats, tights/leggings. 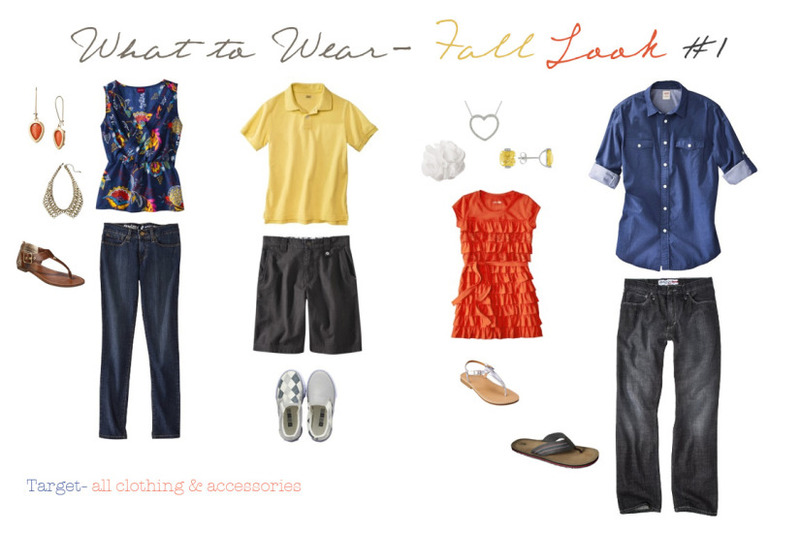 Just add a little of you and look for variety in your clothing options while playing off of each other. Enjoy! All of the above looks were styled by the incredibly talented Corina Nielsen.